Is Trouble Brewing for Apple Following Supply Chain Order Reduction? A recent report from Credit Suisse has suggested that Apple’s Asian supply chain is weakening following a reduction in orders. Is the tech giant struggling? Or is it just standard market forces at work? According to the report, Apple has reduced orders by up to 10 per cent, with this figure expected to grow to 20 per cent in the first quarter of 2016. As a result of this, Credit Suisse has downgraded its sales estimates for the iPhone 6S from 242 million units, to 222 million units. While this might not seem like a major decrease, the period covered runs through Thanksgiving, Black Friday, Cyber Monday and Christmas, which would be a big story for any organisation, let alone one that has dominated the technology scene for over a decade. What’s more, the company’s share price fell 2.5 per cent on the back of the announcement, which came just 24 hours before the launch of the iPad Pro. Lower orders in the Asian supply chain, where Apple has traditionally done a decent proportion of its manufacturing, will inevitably have a knock-on effect on the organisations in the region. 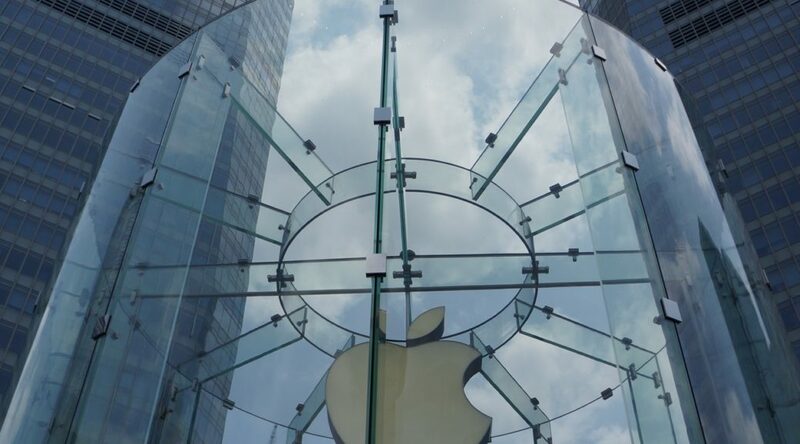 Organisations such as San Disk Corp., AAC Technologies (Hong Kong), Largan Precision (Taiwan) and Texas Instruments, all of which have exposure to Apple’s Asian supply chain, also saw their shares fall following the announcement. An on-going decrease in orders across the supply chain could lead to a much wider impact, particularly if concerns about falling sales of the iPhone become a reality. However, many experts have said that the situation is not as bad as it seems. Tim Cook, the Apple CEO, remains confident and has been quoted as saying that Apple is still receiving strong demand for the iPhone 6S from China. Other reports have suggested that the appetite for the 6S may be on the wane due to rumours of a new and improved iPhone 7 being released next year. That, combined with a number of new products that Apple has lined up to released during 2016, including a new streaming service and a peer-to-peer payment service, keep the organisation in a very healthy position. 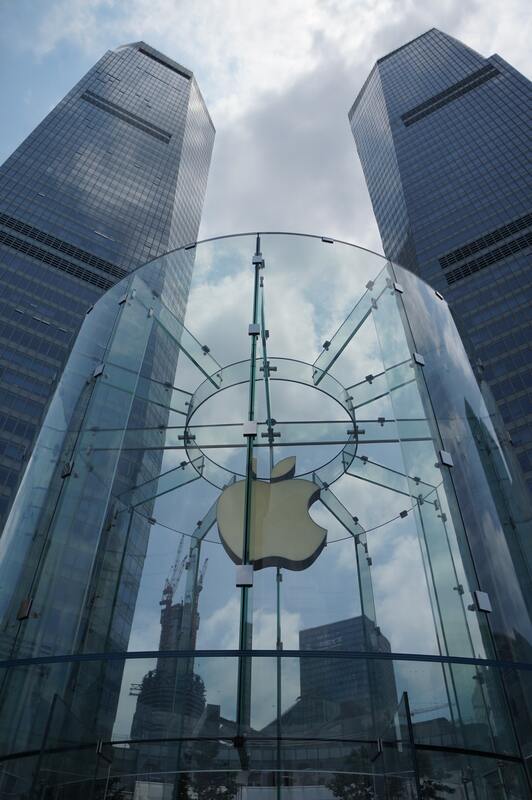 The other thing that stands Apple in good stead going forward is its fiercely loyal customer base. While sales of the iPhone were inevitably going to plateau and then tail off, Apple retains its users through the high-specification of its products. Apple has also developed its “Apple iPhone Upgrade Program”, which allows consumers to buy phones directly from Apple on a two-year instalment plan, then upgrade after a year or extend the terms for a further 12 months. It is anticipated that the results of this service will show in September 2016, plus drive long-term sales. Good or bad over the next 6-12 months, Apple is here to stay. It takes a brave investor to back against them, particularly as the company has a reputation for pulling innovative products out of the bag when required. However, not even Apple are immune to a volatile market and changing trends, so it will be interesting to see if the predictions pan out, and how Apple will react if and when that happens.